Hydrographic surveys are performed by our own personnel, using Real Time Kinematic GNSS with centimeter position accuracy. 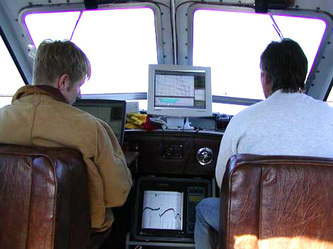 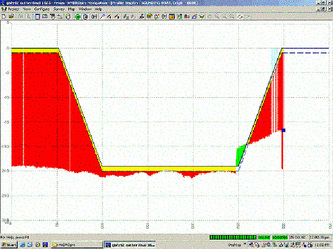 The positions are input electronically into a computer using Hypack software and depths are continuously fed from an Odom echo sounder. 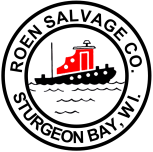 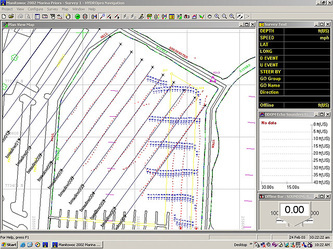 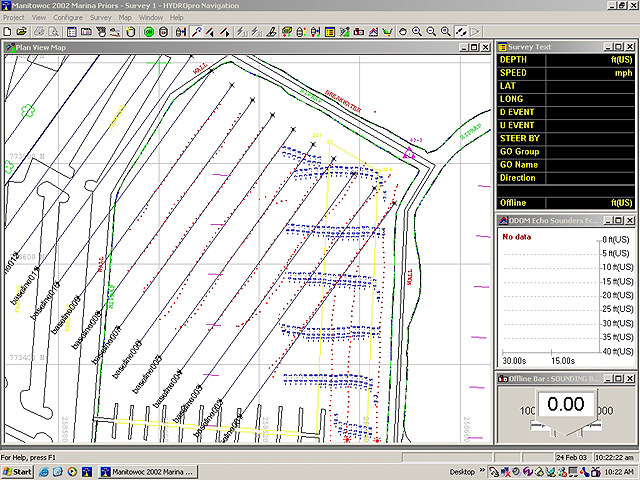 Real time channel cross sections can be plotted aboard the survey boat as well as plan view plots of depth information.